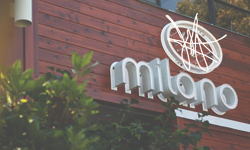 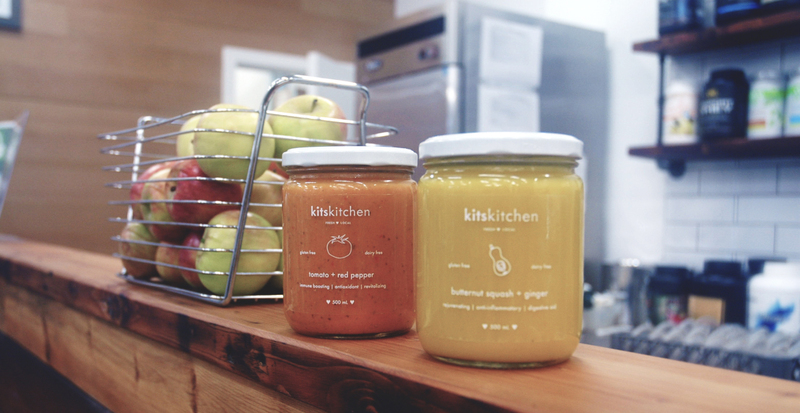 Milano Coffee Roasters: Now Serving kitskitchen Soup By The Cup! 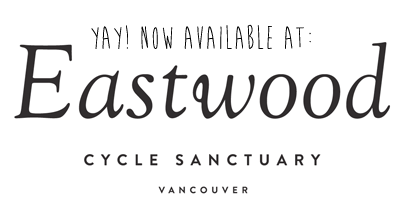 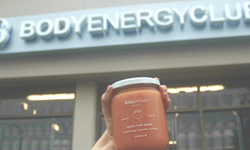 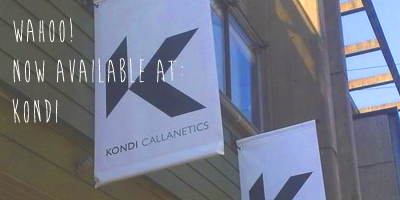 kitskitchen Finds A New Home In Body Energy Club Kits! 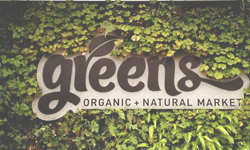 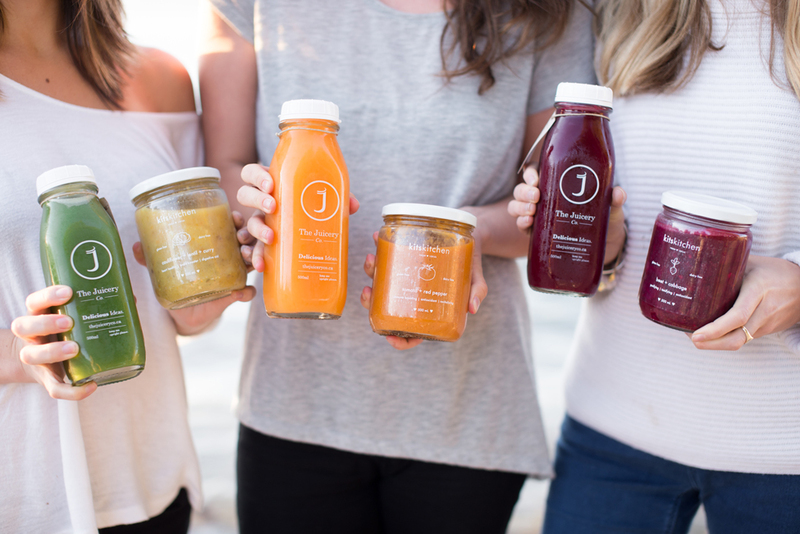 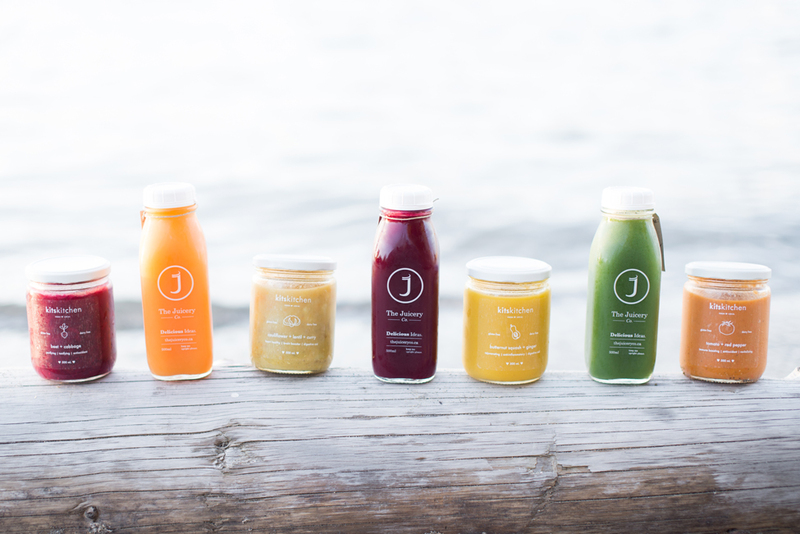 The Juicery Co: Now Carrying kitskitchen Soups for Individual Sale!